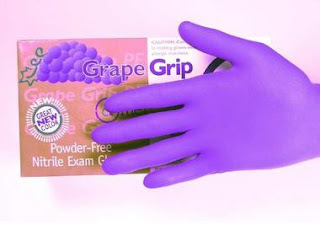 A great remedy for winter chapped hands. 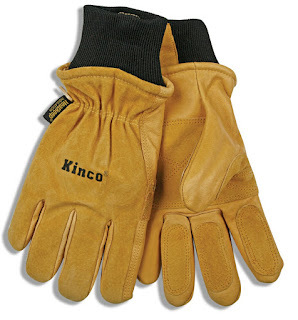 Kinco Ski & Cold Weather Gloves back in stock for the winter. 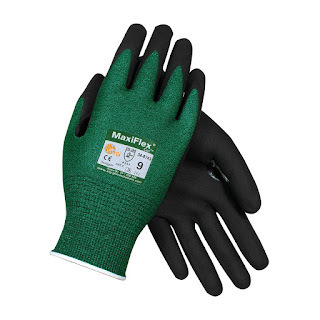 One of most popular winter activity gloves are now back in stock for the winter. 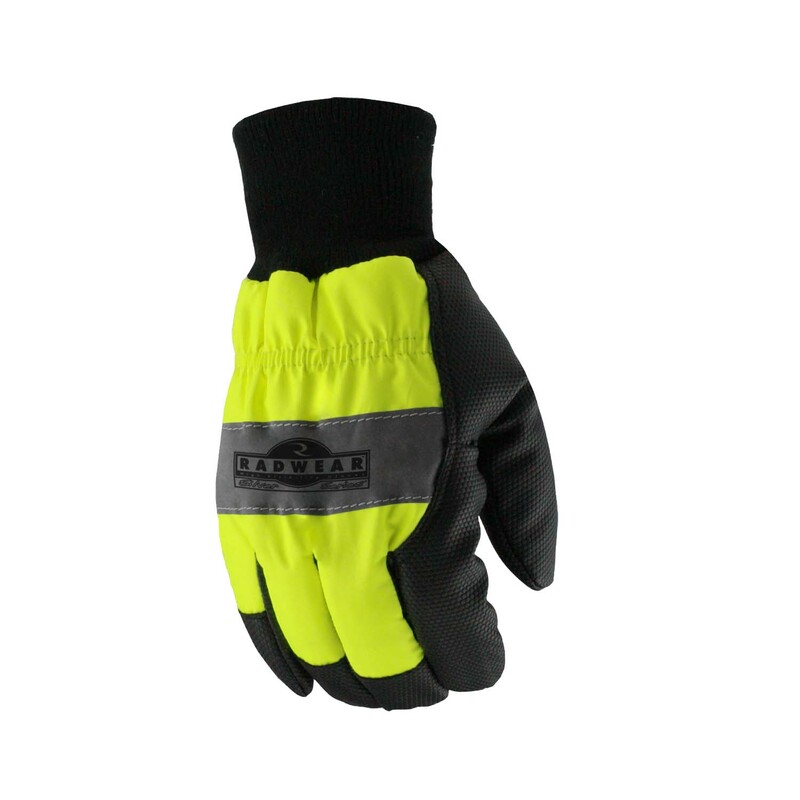 We’ve sold these versatile winter gloves for over 7 years now since 2008. 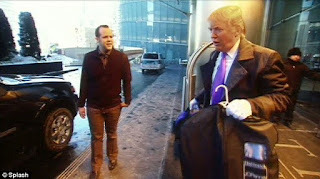 Although the gloves were originally designed as a low cost Ski gloves, they are also used for many winter activities. They are very rugged and durable yet have the dexterity required in a Ski glove. 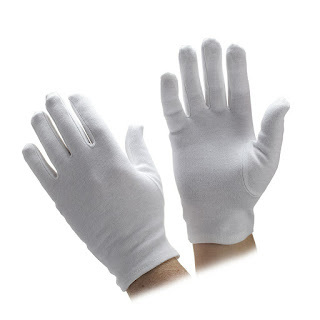 Durable pigskin leather outwears regular cowhide and fabric gloves. Extra HEATKEEP thermal lining for those exceptionally cold days. Reinforcing leather patches sewn with Draylon thread covering the plam area and fingers for extra abrasion resistance. Knit wrist keeps out cold and snow. Pigskin breathes so the gloves will dry soft after getting wet. Alligator Gloves or Zip Line Gloves? The simple answer is BOTH! 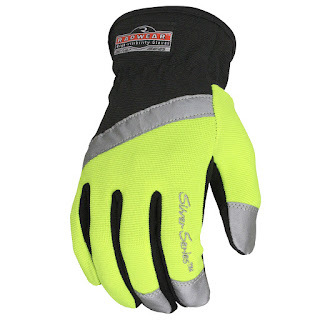 But we call them Strong Cowhide FencingGloves which are popular among construction workers and ranchers. 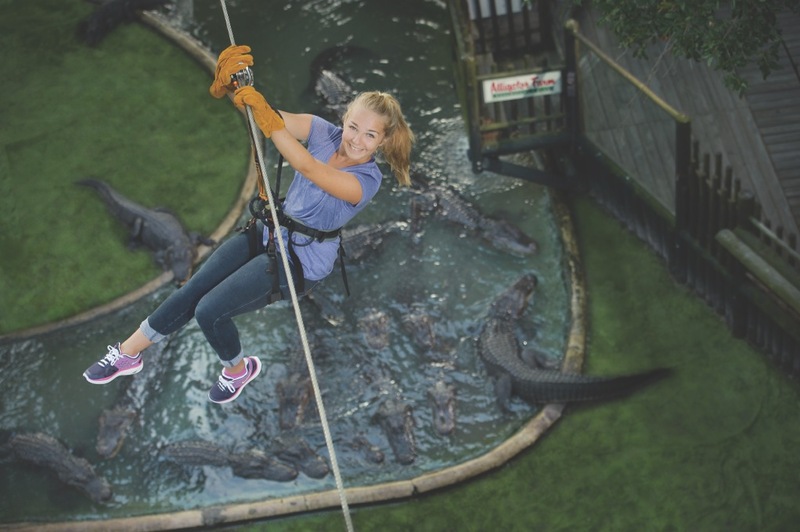 However, one of our customers, the Alligator Farm Zoological Park, uses them on their zip line and challenge course which traverses over the zoo and alligators. The park’s guests have been using these gloves (since 2011) to hand break on the zip lines for their durability. Also, since the gloves are completely made from leather (not synthetic) they are safer if consumed by an alligator.